They say that behind every successful man is a woman... 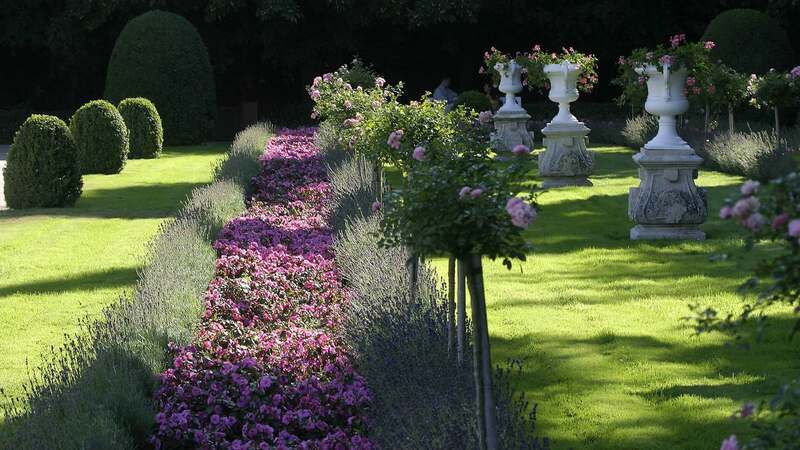 Behind the Château of Chenonceau there was not one, but several women who were passionately devoted to it. Here’s to the women of Chenonceau. The first lady was Katherine Briçonnet, wife of Thomas Bohier who was too busy to direct the work on the château he had bought in 1513. Katherine found herself at the helm of a project that she conducted with unique taste and, above all, great audacity for the time. But fate saw the residence taken from the hands of the Bohiers and come into possession of Diane de Poitiers, King Henry II’s mistress, to the great displeasure of his wife, Catherine de’ Medici. Diane devoted all her time to refurbishing the château, crafting its parterres and building a bridge over the Cher. 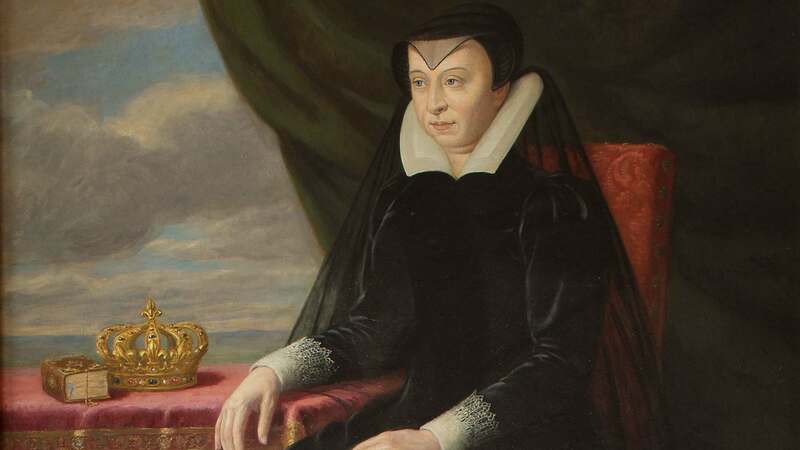 Upon the king’s death, Catherine de’ Medici forced her rival to leave the château and claimed the place for herself. She tried to remove all memory of Diane by redecorating the rooms, redesigning the gardens and building galleries on the bridge. Catherine bequeathed Chenonceau to Louise of Lorraine who shut herself away here when her husband was killed. A mist of mourning and austerity fell over the château, and the attic was even turned into a convent. 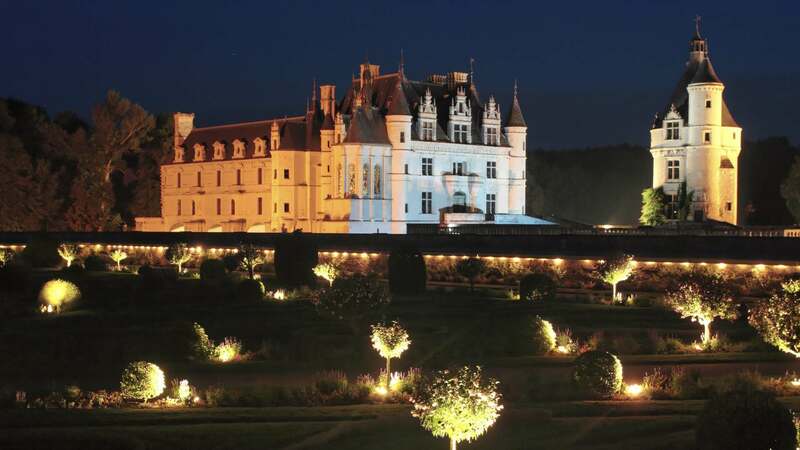 Spared during the French Revolution by Louise Dupin, Chenonceau regained its sparkle when it became the venue of a literature fair during the Age of Enlightenment. Ms Dupin later died here, and along with her died the last of the Château’s pomp and ceremony. In 1863, the estate was bought by Marguerite Pelouze who renovated it before going bankrupt and had to part with the property.